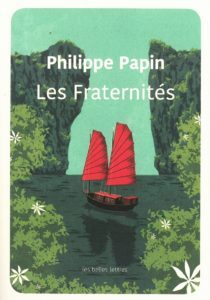 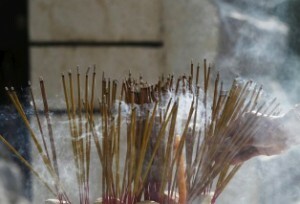 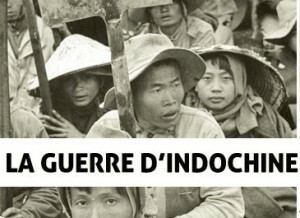 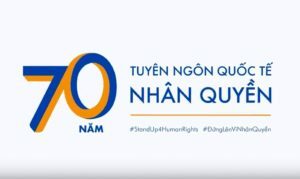 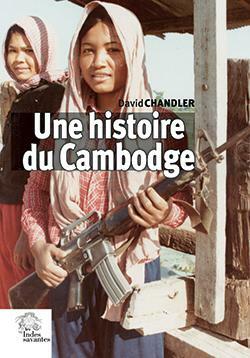 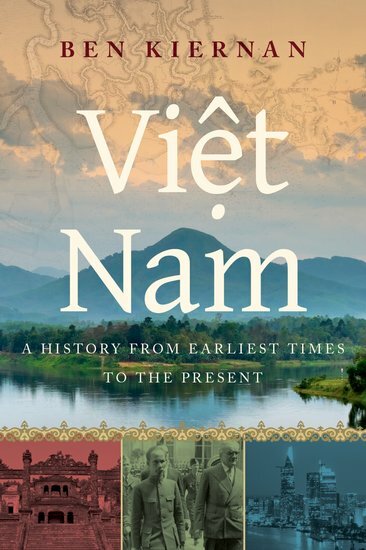 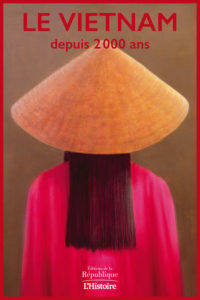 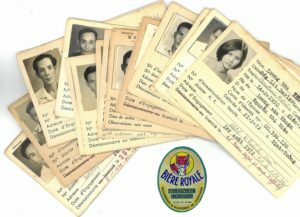 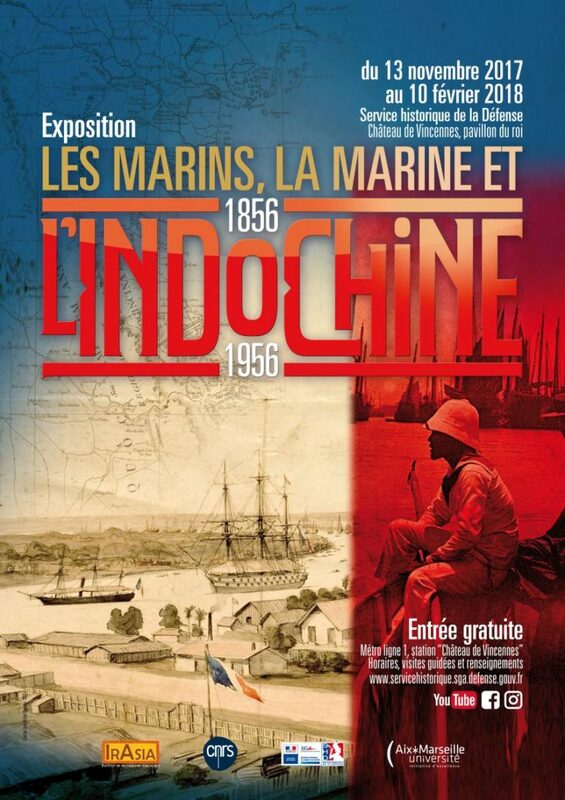 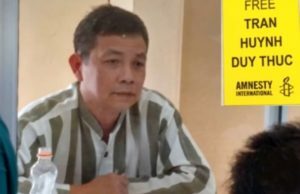 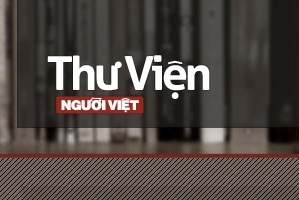 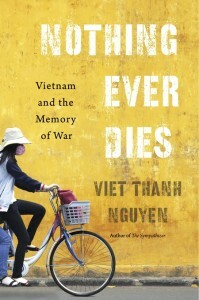 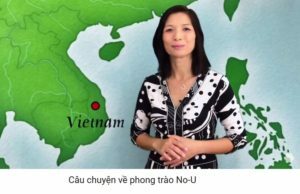 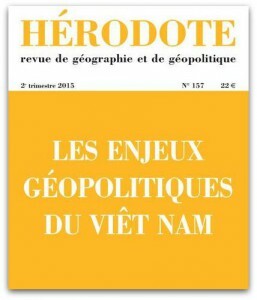 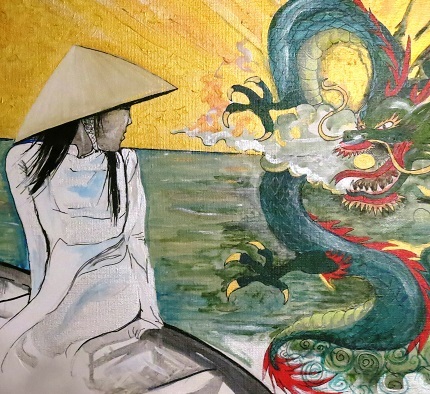 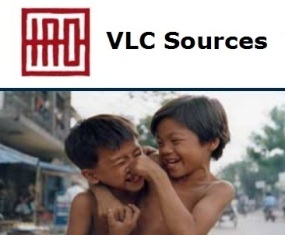 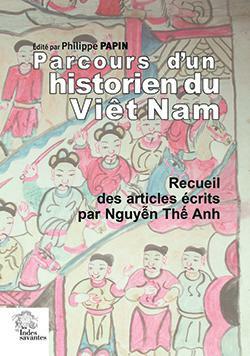 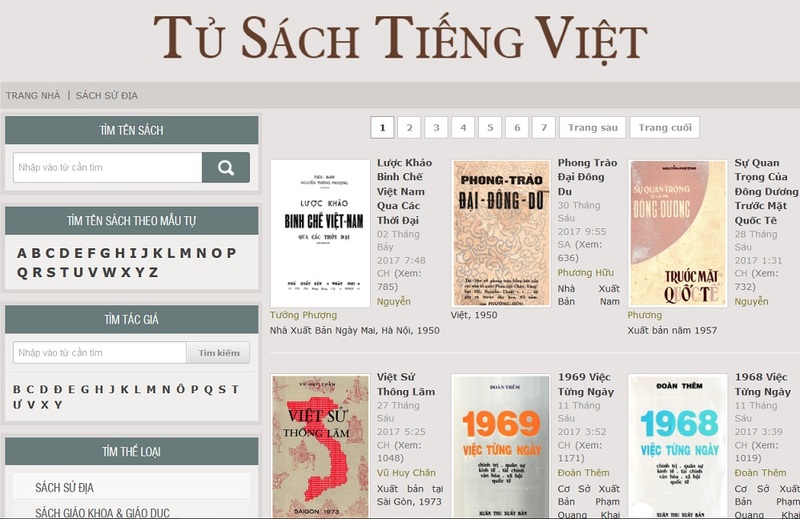 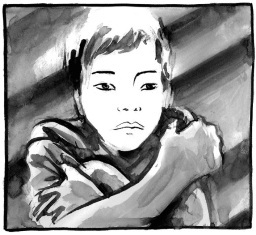 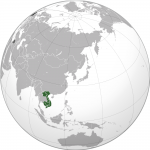 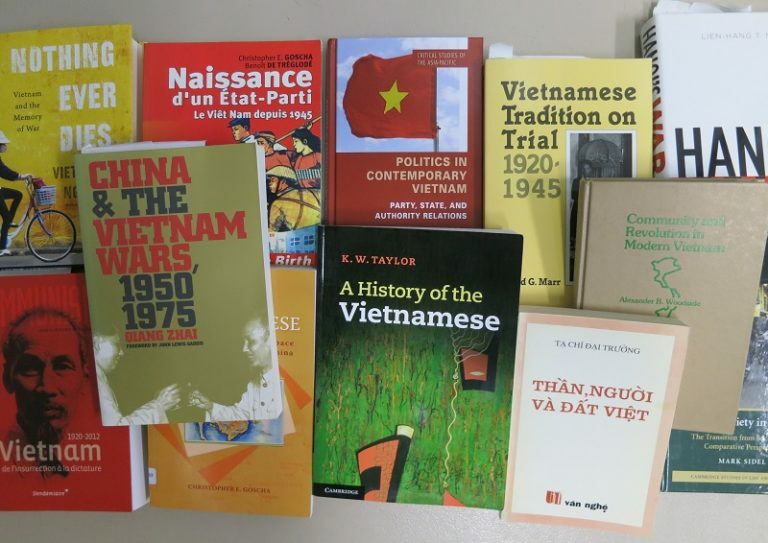 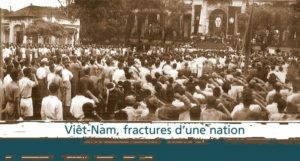 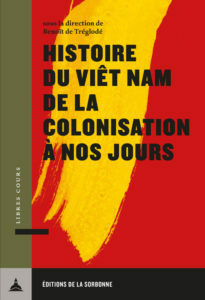 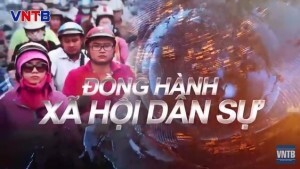 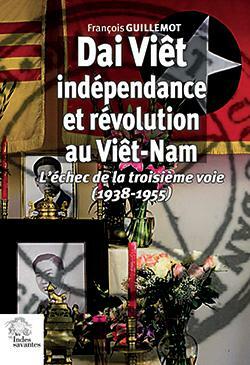 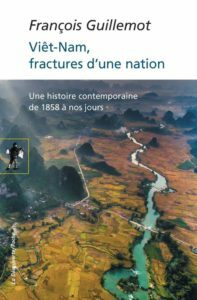 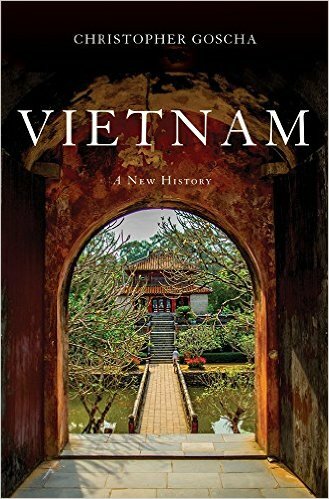 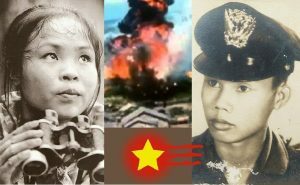 [ndlr] Nouvelle publication sur les classes moyennes vietnamiennes. 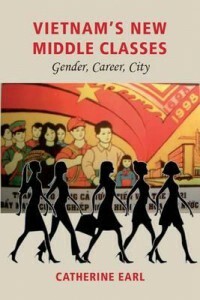 Catherine Earl is a social anthropologist and research assistant at Federation Business School, Federation University, Australia. 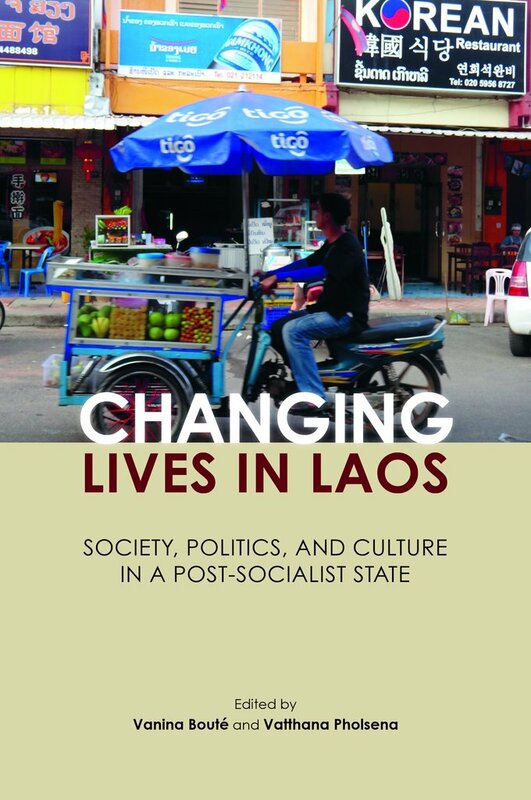 She is a frequent visitor to Vietnam and she has published on social mobility, social welfare and social change in Vietnam and in Australia.